The greatest energy source we have is the sun. Solar panels will enable you to generate emissions free power for your home or business and take control of your energy costs. 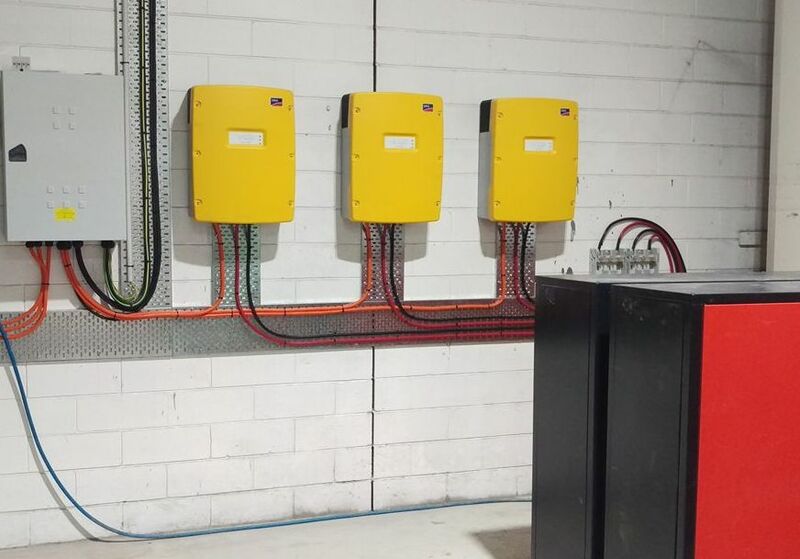 Solar combined with energy storage systems give you the freedom to use solar energy when you need it most and can provide you with backup power in the event of a black-out or emergency. 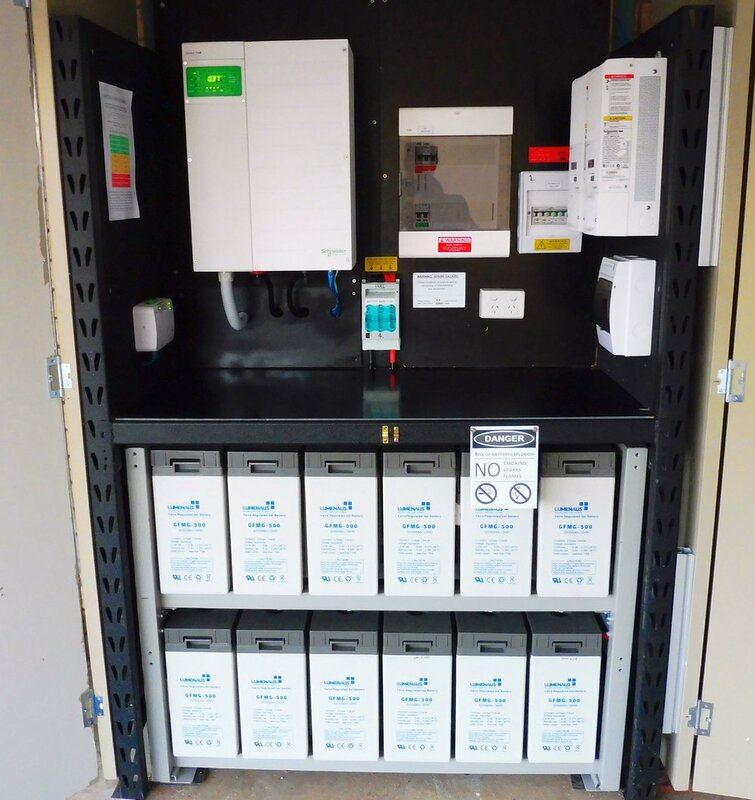 At Transfer Solar we design and configure the best quality, highest performing solar / hybrid system to suit your individual needs. An energy audit will be done as part of the design process and help inform you of various ways to reduce consumption and use energy more efficiently.